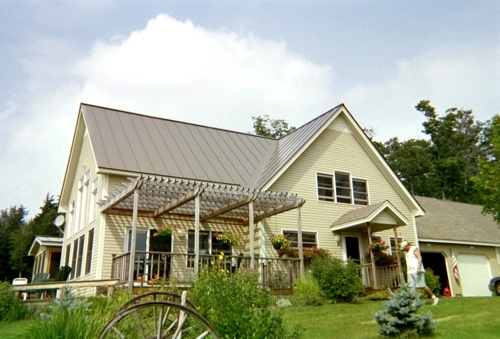 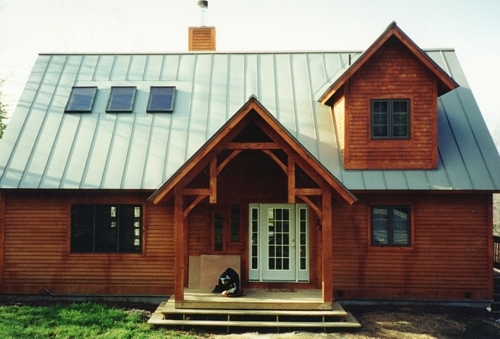 One of the most appealing aspects of standing seam metal roofing is that it lasts a lifetime. 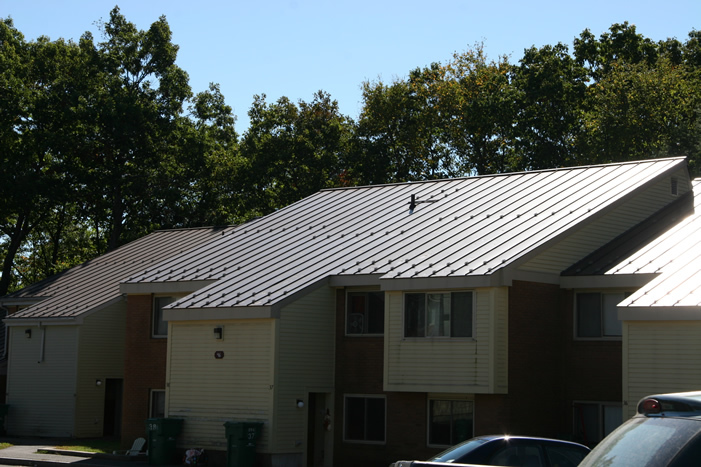 Metal is the most cost-effective roofing material on the market. 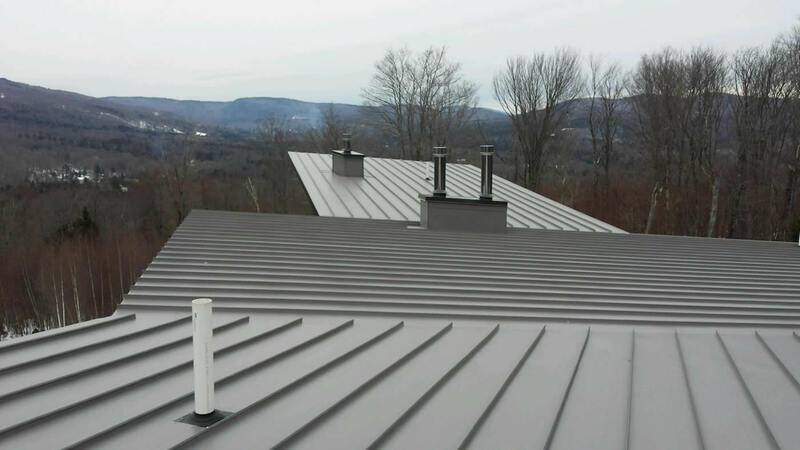 Whether your roofing needs are simple or complex Walker & Company Roofing can fabricate and install the roof of your choice from a wide range of styles and colors to satisfy your design needs.